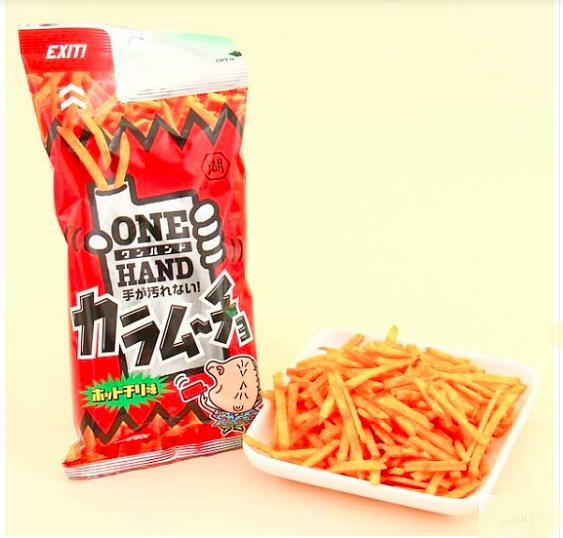 [Koike-ya’s] One Hand brand features a line of splintered potato chips and other snacks that can be consumed like a bottled drink. 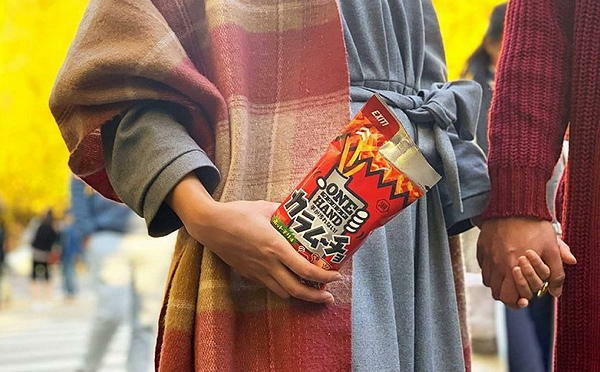 It’s marketed with a jumbo-size premise—“a new snack style humankind has been waiting for.” The idea originated with the observation that customers like the mix of potato chip crumbs and flavored powder left at the bottom of the bag. Some eaters tip the chip bag into their mouths to dump the delectable detritus. “What we said is, ‘Why don’t we make it easier for them to do that?’ ” said Kohei Shimosaka, who led a five-member team of chip designers to find the optimum configuration... The research and development finally cooked up a hand-held package with an angled opening. It looks like a bag of french fries to me. And couldn't you do this on your own with regular chips if you smashed them up while in the bag, and then cut an angled opening to pour them right into your mouth? A hoodie with a pouch to keep a slice of pizza warm. Because, why not? 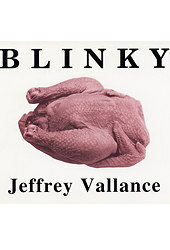 It's already almost met its funding goal on Kickstarter, with 26 days still to go. You can have one of your own for a mere $55. Two lame-o's seeking to capitalize on SMOKEY AND THE BANDIT popularity are employed to endorse burgers. 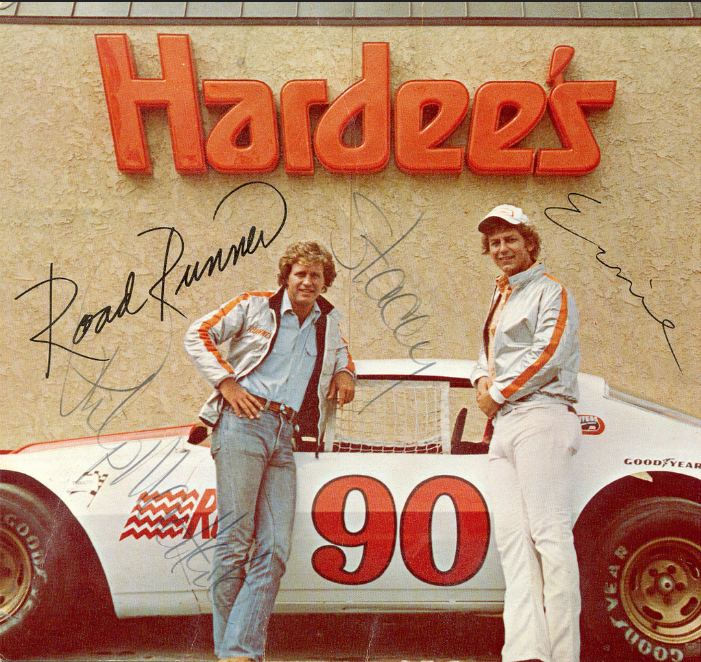 Many, many more Hardee's commercials here. The study of 3000 persons concludes that hot-dog eaters tend to be outgoing, aggressive, ambitious extroverts while hamburger fanciers are quieter introverted more conservative types. Wollman describes hamburger eaters as a bit on the wimpy side. "The people who eat hot dogs usually grab it and go," he said. "Hamburger eaters take more time. 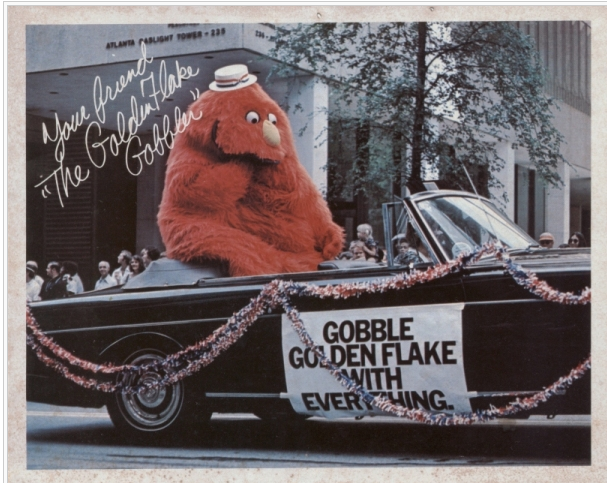 They're better dressed executive types, used to making decisions—well done, rare, ketchup or mustard." I like both hot dogs and hamburgers, but if I was pressed for time I'd probably grab a hot dog over a hamburger. However, I don't match Wollman's hot-dog personality type at all. So I wouldn't put much stock in his results. And digging into his bio a bit further, it doesn't seem that he was exactly known for his credibility as a researcher. The soles of these shoes are made from recycled chewing gum from the streets of Amsterdam. In the Netherlands 1.5 million kilos of gum ends up on the street every year. Making it the second most common litter after cigarettes. By buying these shoes you contribute to the solution, by wearing them you show your support. But what happens if people stop dropping their gum on the streets? Will the gumshoe company just go out of business? 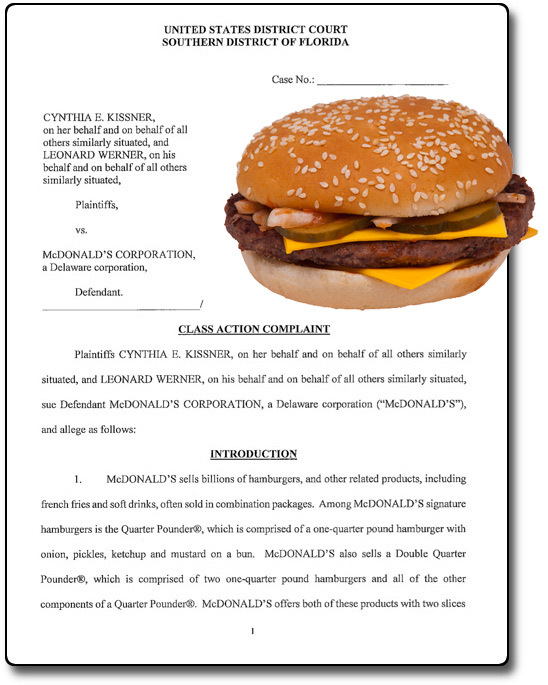 Cynthia Kissner and Leonard Werner have filed a class-action lawsuit against McDonald's, complaining that the cost of a Quarter Pounder without cheese is the same as it with cheese. As people who like their Quarter Pounders without cheese, they feel ripped off and are asking for $5 million in damages. 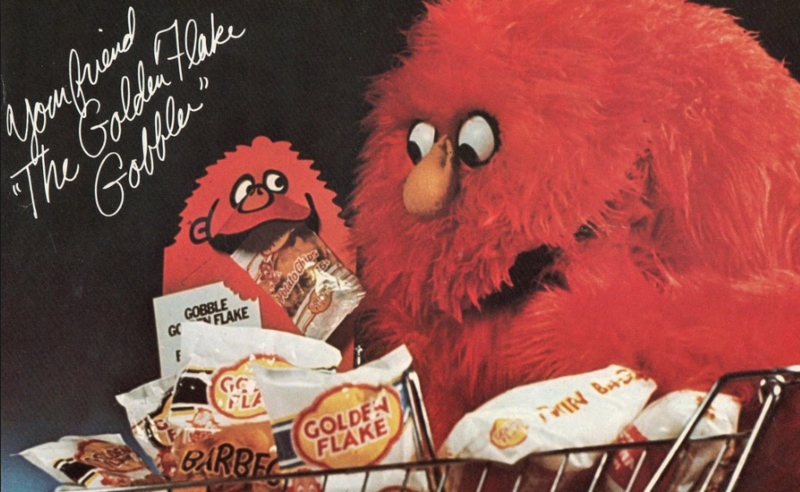 Amazingly, never sued by Sesame Street or Jim Henson for resemblance to the Cookie Monster. 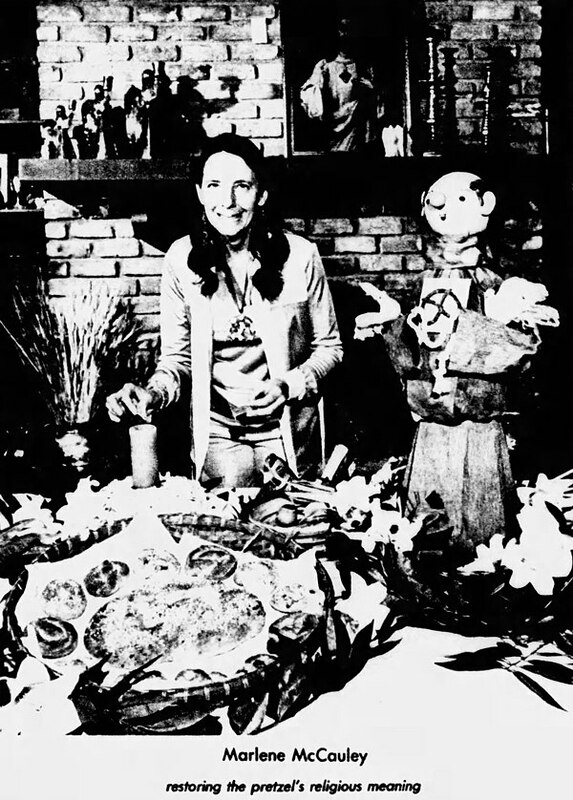 The Pretzels for God movement was founded by Marlene McCauley of Phoenix, Arizona in 1973 after she became inspired to restore the pretzel to what she felt was its rightful place in Christian worship. Apparently Christians invented pretzels back in the fifth century to eat during Lent since the pretzels contained only water, flour, and salt, but no eggs or milk which were forbidden during the observance. 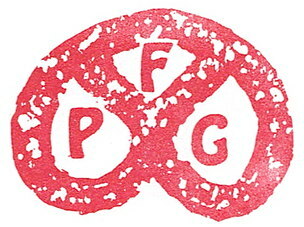 The shape of the pretzel symbolized arms crossed in prayer. 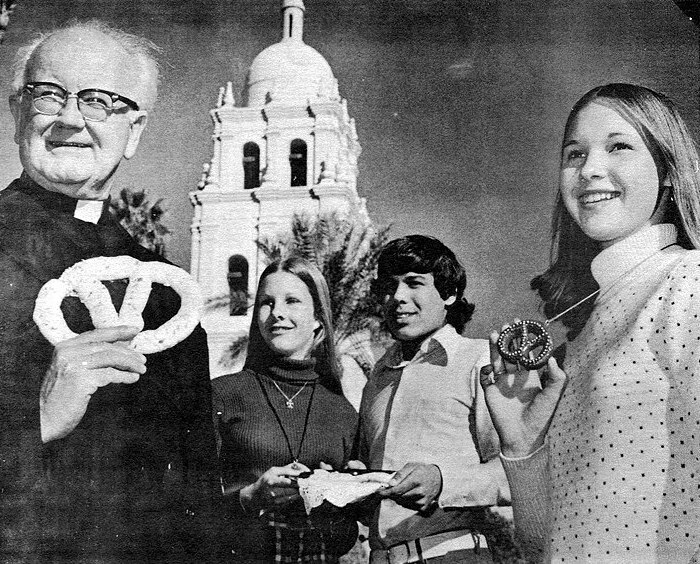 "Grant us, we pray, that we too may be reminded by the daily sight of these pretzels to observe the holy season of Lent with true devotion and great spiritual fruit." "Rev. Cornelius O'Mara, S.J. 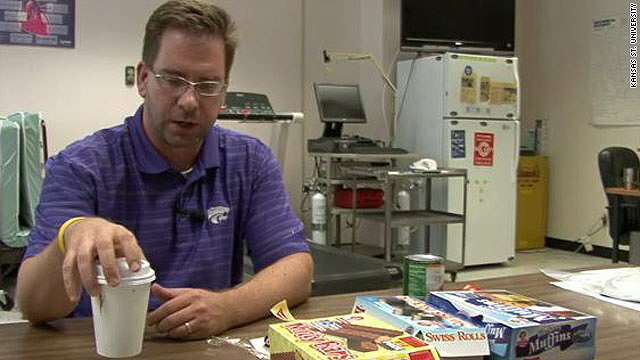 holding Lenten Christian symbol of prayer and penance with students from Central High School"
Back in 2010, in order to prove his theory that "in weight loss, pure calorie counting is what matters most — not the nutritional value of the food," Kansas State University professor of human nutrition Mark Haub lived almost entirely on Twinkies for 10 weeks. He ate one every three hours. Though he added some variety into his diet with side helpings of Doritos, sugary cereals, and Oreos. As well as a multivitamin pill, protein shake, and some vegetables daily. But by limiting himself to 1800 calories a day he lost 27 pounds, and other measures of health, such as cholesterol levels, all improved. 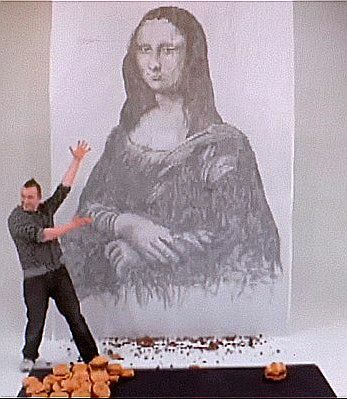 In 2009, Arby's commissioned artist Phil Hansen to paint a version of the Mona Lisa using grease from the burgers of 14 of their competitors. He called his creation Mona Greasa. Another curious fact about Hansen. According to wikipedia, while in high school he managed to cause himself nerve damage because of his obsession with pointillism.